We’re heading eastwards today, towards a time of crumbling political systems and shifting borders. Terry Stiastny remembers reading the novels of Kundera and Skvorecky, Kafka and Hašek, when the literature of what would become the Czech Republic and Slovakia somehow made sense of chaos. There’s a date written in my copy of The Unbearable Lightness of Being — April 1988. I can remember exactly where I was when I read it: in a deckchair in St James’s Park. I’d just been to a talk at the ICA, where Hanif Kureishi said how great the book was. I spent the rest of the afternoon in the deckchair, reading. The dates in the other books I’ve looked back at are in the same period, the late 80s and early 90s. For me, it meant school and then college. 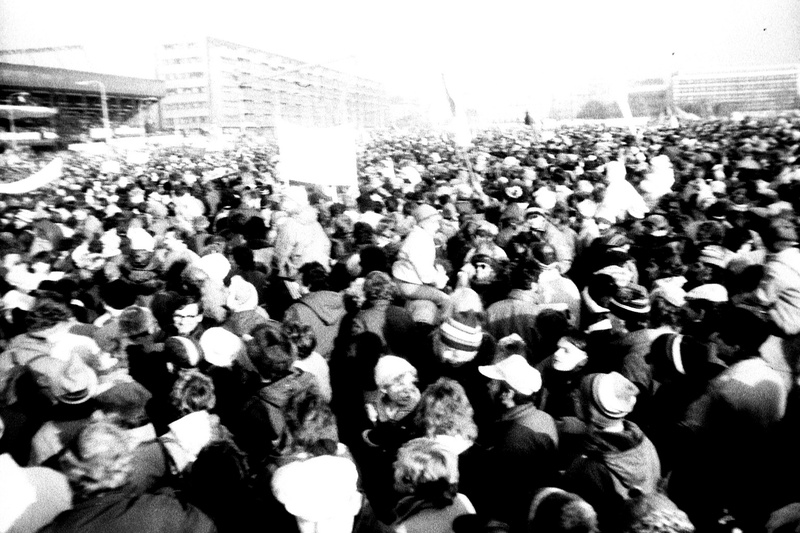 In Czech history, those dates meant the collapse of communism in the Velvet Revolution and then the Velvet Divorce between the Czech Republic and Slovakia. Czech literature is bound up with history and revolutions, and that’s one of the things I love about it. 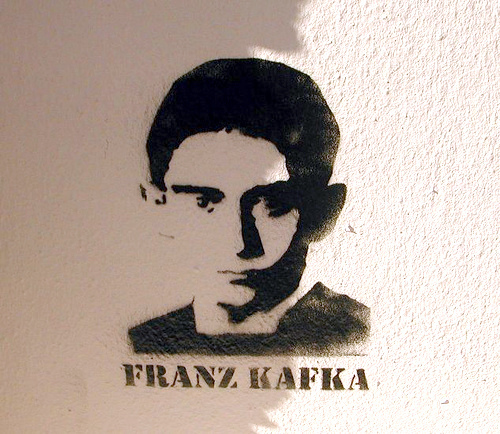 Franz Kafka was born in what was then the Austro-Hungarian empire, his name now our shorthand for people struggling with absurd bureaucracy. His ‘parable’, Before the Law, seems very apt right now. By the time he died, although he’d remained in the same place, the country was Czechoslovakia. That country itself no longer exists. Milan Kundera and Josef Skvorecky were born in Czechoslovakia, but went into exile after the Soviet invasion of August 1968. Skvorecky moved to Canada, Kundera to France. Skvorecky, who died in 2012, published books by writers like Vaclav Havel who were banned in their own country. The protagonist of Skvorecky’s The Engineer of Human Souls is a thinly-disguised version of himself; an emigre academic in Canada dealing with exile and looking back at his life in Czechoslovakia during the Second World War and the Communist era. Not all Czech literature is even written in Czech: Kafka wrote in German, Kundera wrote in Czech, but now writes in French, the language of his adopted home. In 2009, in a rare public statement, he said that he should be considered a French writer. What these writers share is an understanding of how power and politics, wars and revolutions, have a habit of knocking individual lives off their course. 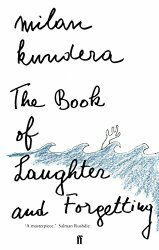 Kundera writes in The Book of Laughter and Forgetting, ‘the struggle of man against power is the struggle of memory against forgetting.’ They struggle for freedoms that we often take for granted. There’s a strain of black humour that runs through their work that you can trace back to Jaroslav Hašek and his character The Good Soldier Švejk, the little man who shows the absurdity of an empire by simply being over-keen to follow all its rules. Returning to these books now, I notice different things. The writers I mention are all men, many of a similar generation, which helps explain why, in particular, their attitudes to women seem dated at best, if not downright sexist. The priapic, self-justifying Tomas of The Unbearable Lightness of Being (played by Daniel Day-Lewis in the film) no longer seems as attractive as he did when I was seventeen and impressionable. But to understand more about the twentieth century, how Europe was buffeted by wars and power struggles, and how people managed to think and laugh and fall in love despite it all, read Czech literature. We’ll be featuring a different country most days this month, so do come back and find out more. 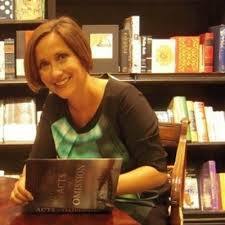 And why not let us know about your favourite European author? Leave a comment below or share with us on Twitter, and you might be in the special ‘Our readers recommend’ post at the end of the series. Right, 30 years down the line Tomas isn’t quite so intriguing; the compulsive and callous (maybe plain gross) aspects supersede the romantic and Bohemian (not in the geographical sense) aspects, or at least as one perceives them at a younger age, with whatever weights or shades. And Kundera’s declaration that he should be remembered as a French writer-that struck me as an overly optimistic curation of his place in history. He’s been working on that since Immortality, and perhaps that was enough on how history judges the artist. 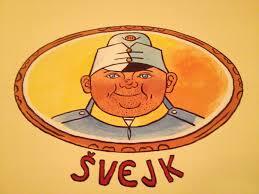 But Svejk…resilient, brilliant, always.